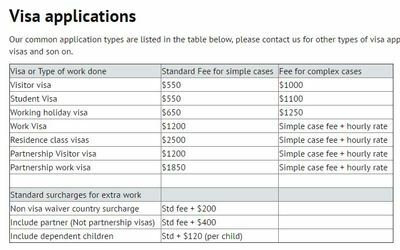 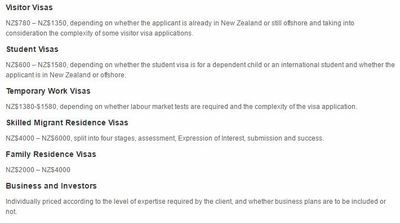 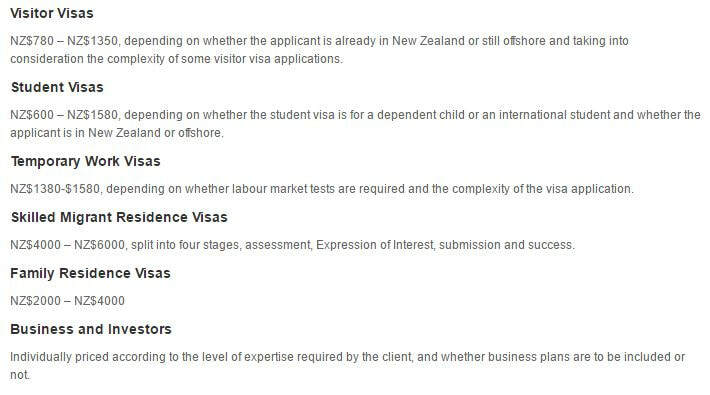 ​Our fees are decided dependent upon the type of Visa Category you are applying for, the complexity of your case, and any other personal circumstances. 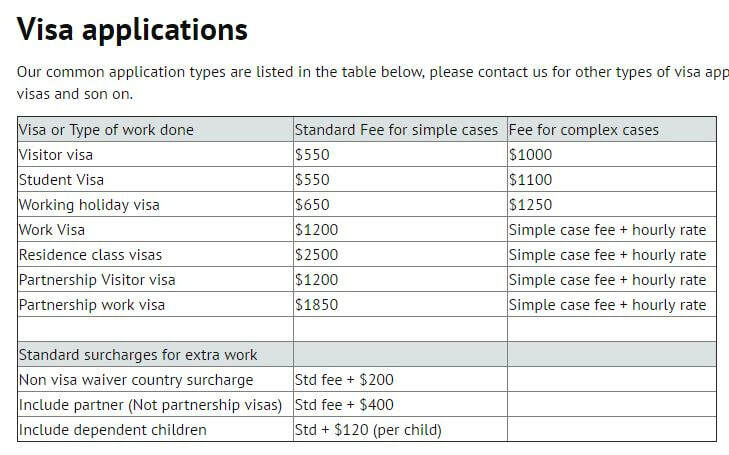 Therefore, it would be challenging to provide you the exact fee for your case without understanding your case first. 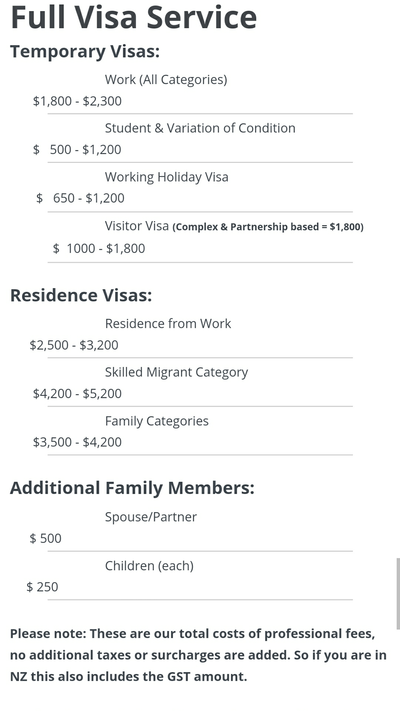 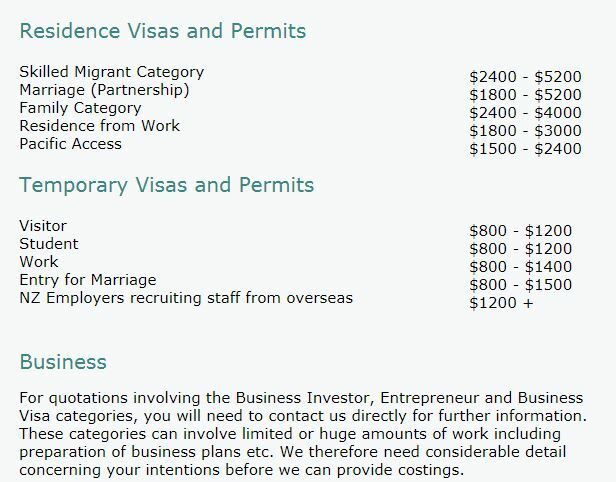 What do other immigration law firms charge their clients? 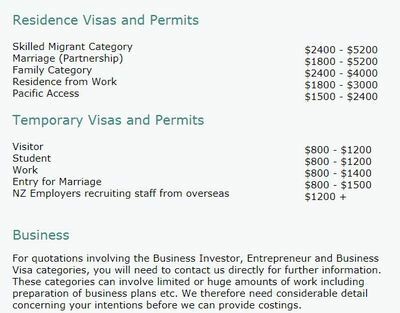 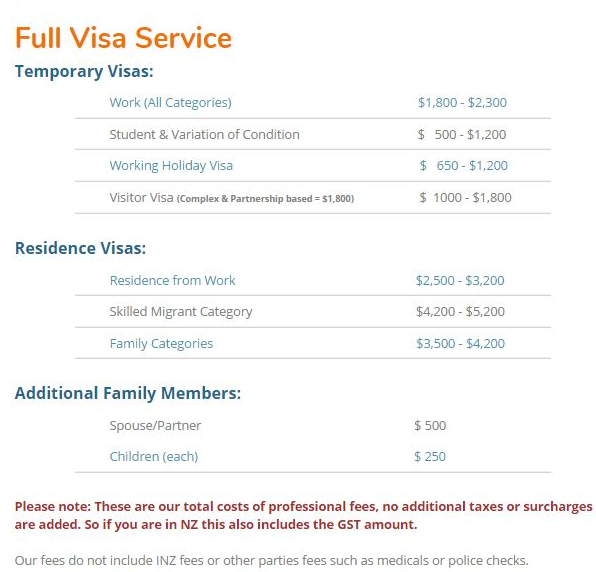 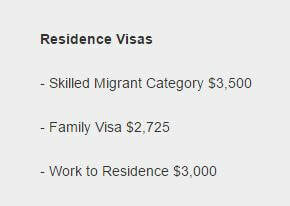 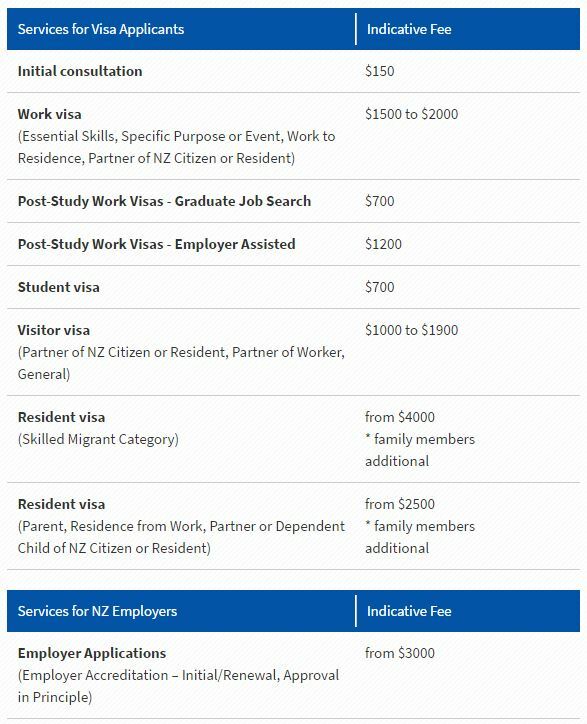 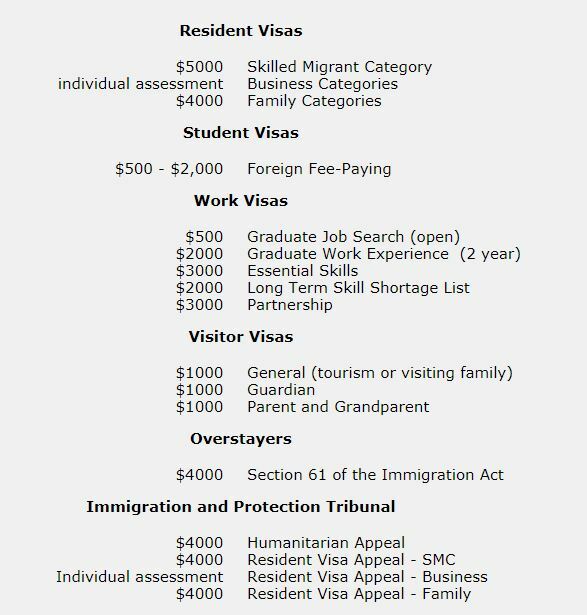 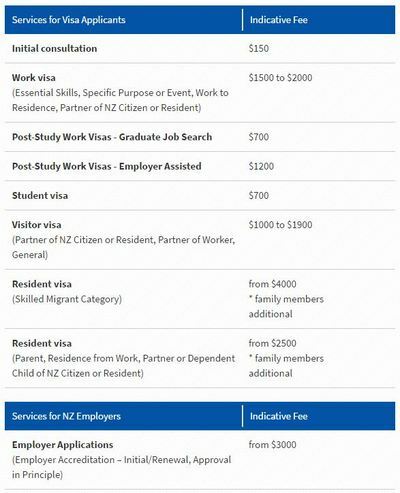 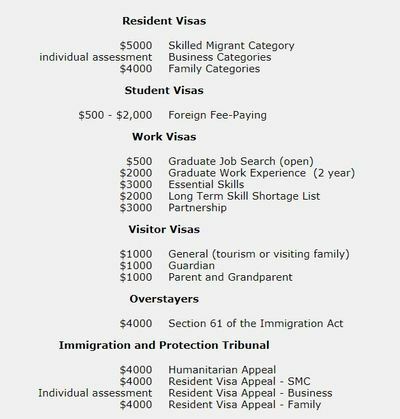 As you can see below, Immigration Trust is not the most expensive or the cheapest. 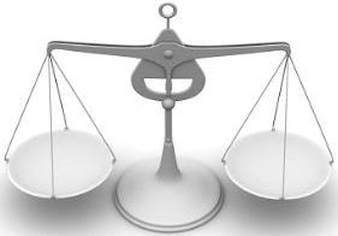 Nevertheless, we are confident that we will deliver the best outcome for our clients with our professionalism, efficiency & knowledge management system. 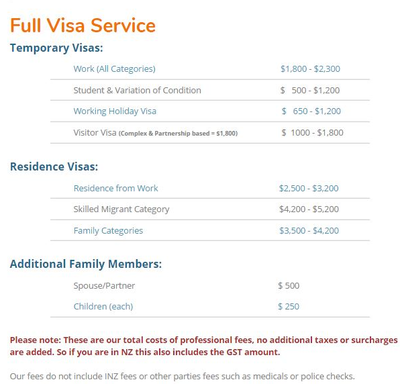 Note: please click on images to see what other firms are charging.